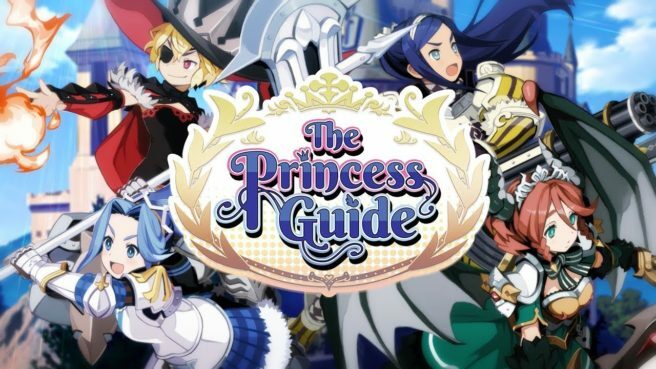 NIS America has set a western release date for The Princess Guide. Today, the company announced that the game will be out in North America on March 26. The European date is slated for March 29, followed by April 5 for Australia and New Zealand.